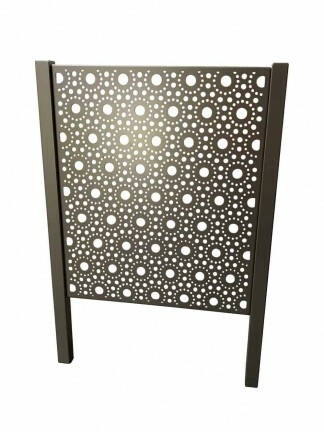 All our laser cut decorative headboards are made to order from any screen pattern in our range of designs. All beds are designed and manufactured using the latest CNC laser programming software and machinery. The light-weight, simple design of our Bed Heads makes it easy to assemble as the bed head simply lays flat against the wall after which the bed can be pushed up against it with no need for attachment. 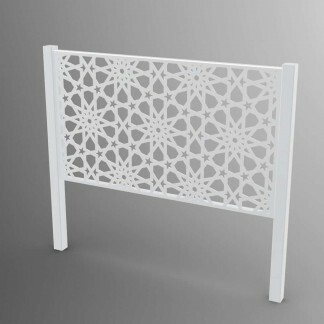 Our bed heads can be powder coated to any dulux or interpon colours allowing you to match your colour palette perfectly and if you can’t find a design that you like or perhaps the sizes don’t quite suit your needs. 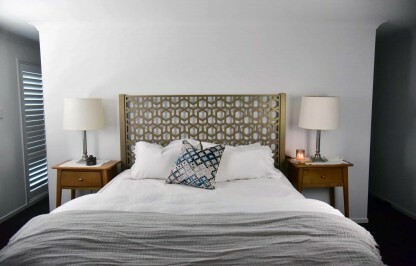 We can create a custom head board tailored to your exact requirements. We can also custom make a Bed Head to suit your exact styling and colour requirements so contact us for a quote and see what we can do for you.